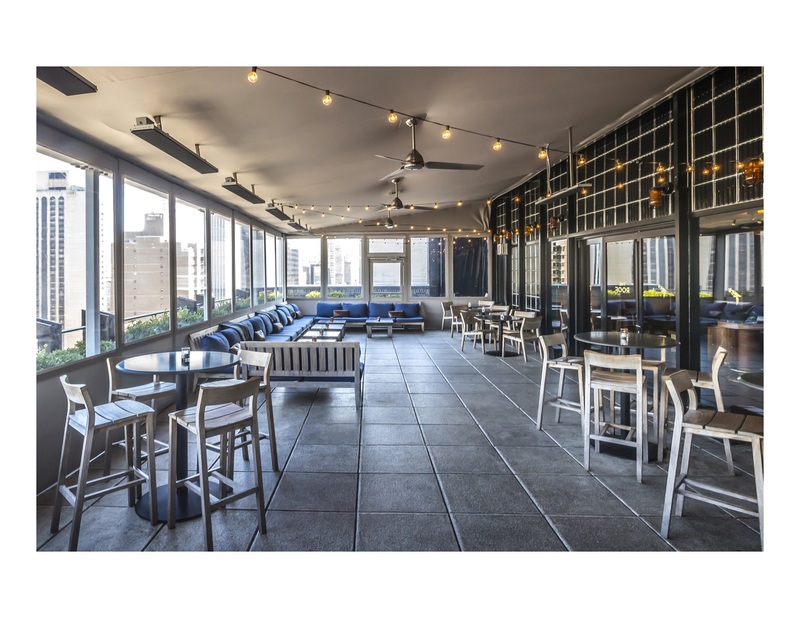 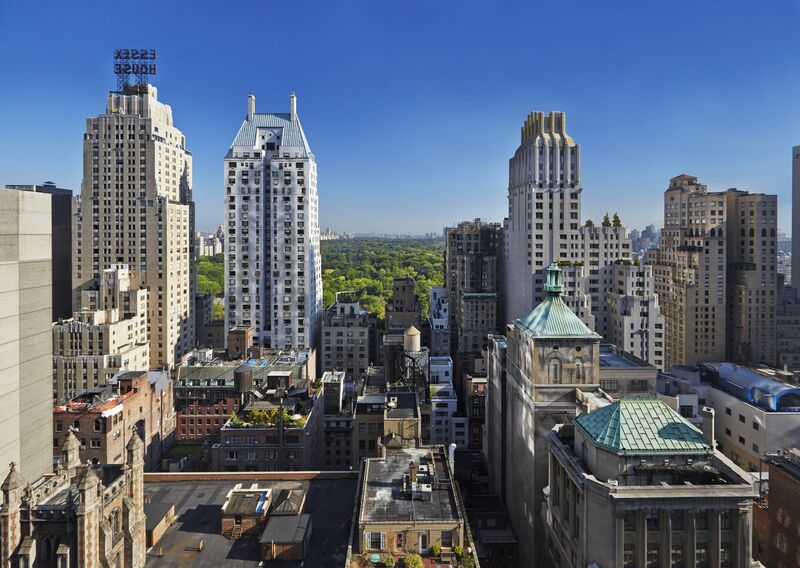 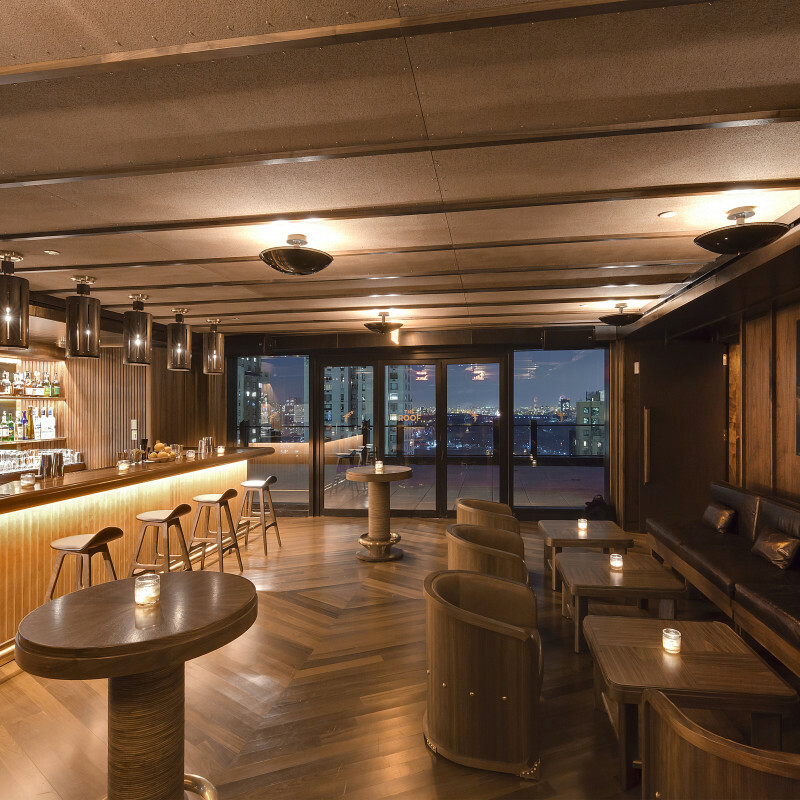 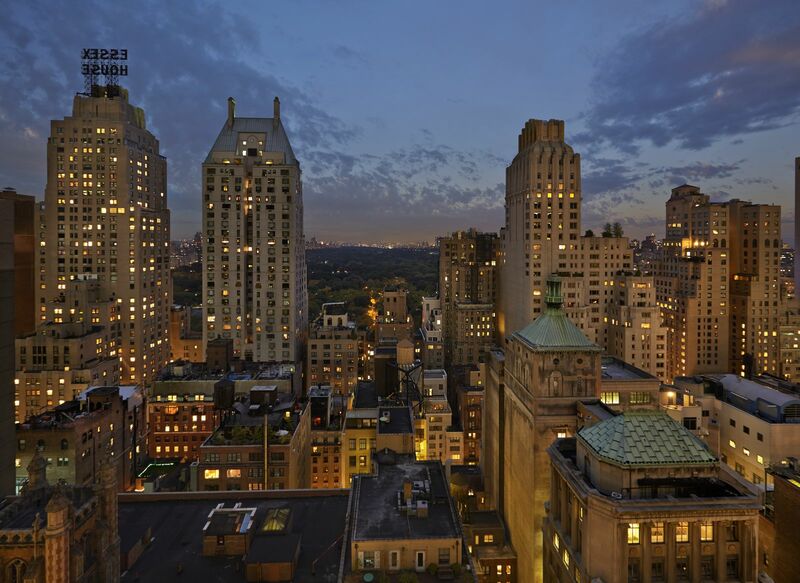 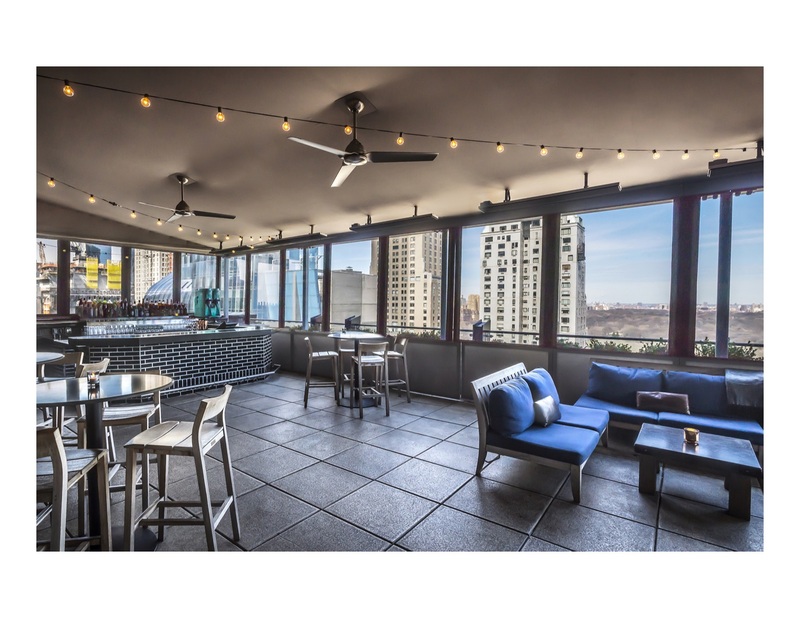 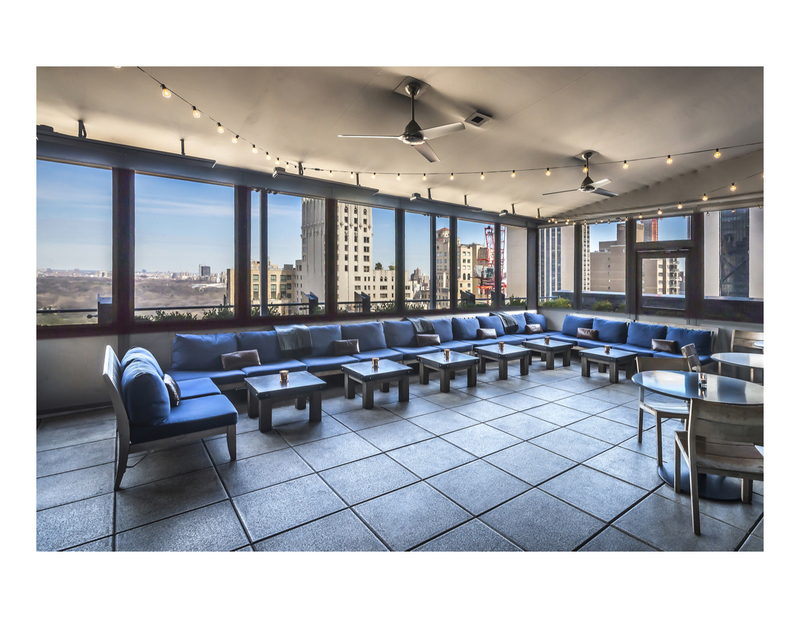 Capping the top of Viceroy New York, Gerber Group’s The Roof is an alluring lounge and outdoor terrace that offers guests a perch to take in the city’s energy and soaring views of Central Park. 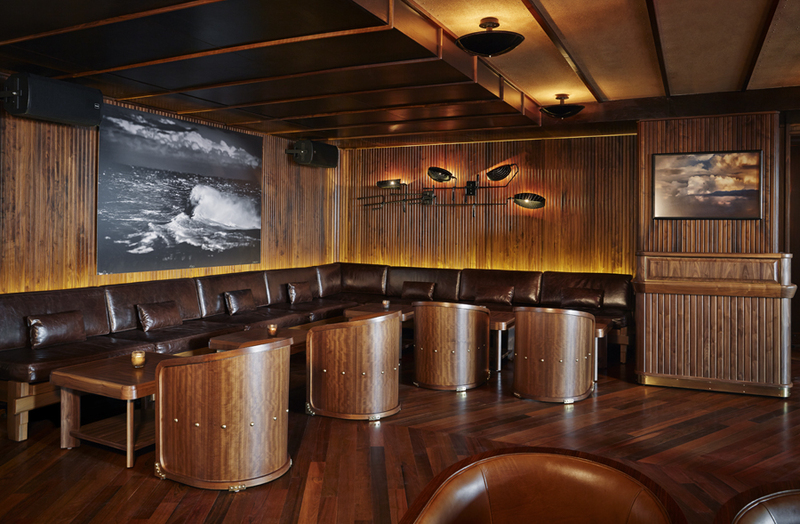 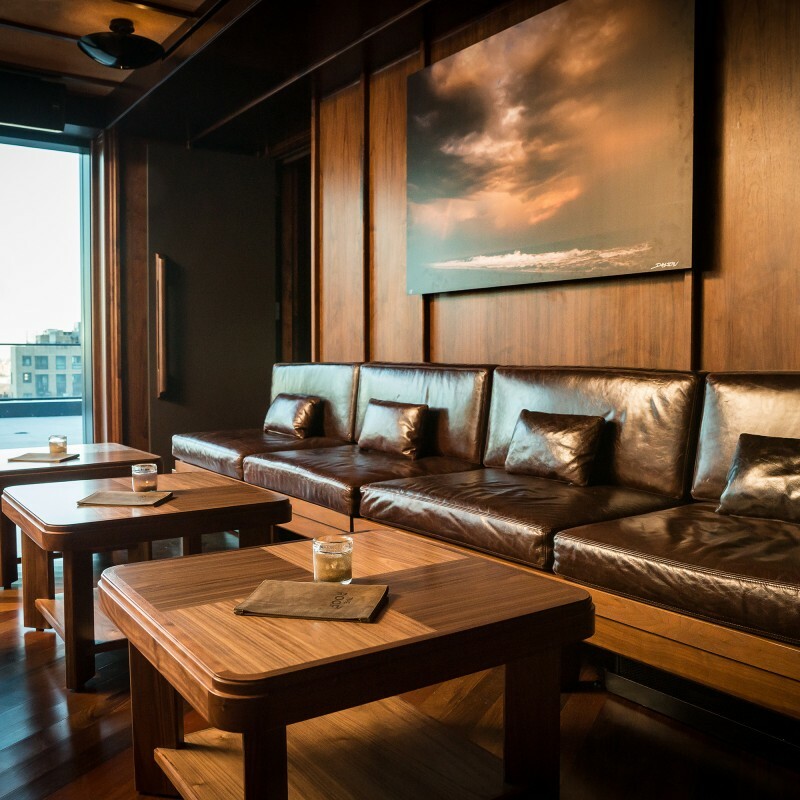 Fashioned by renowned design firm Roman and Williams, the space evokes the aesthetic of a yacht complete with ipe floors, brass details, custom walnut-and-leather sofas and thoughtfully curated images of sky, sea and clouds by famed photographer Dalton Portella. 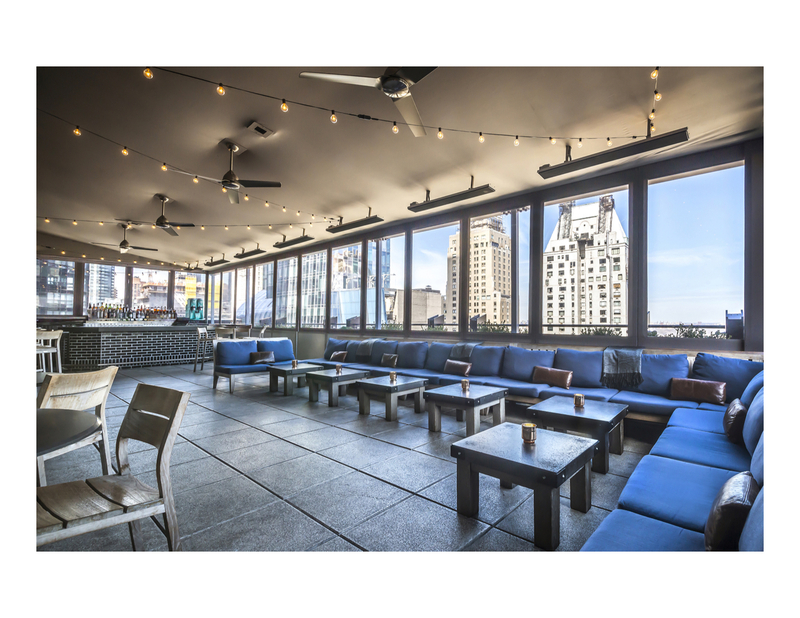 The menu features an expansive collection of small-batch spirits, regionally brewed craft beers, global wine offerings and a rotating selection of Gerber Group’s classic and modern cocktails that highlight market fresh ingredients, complemented by small plates.